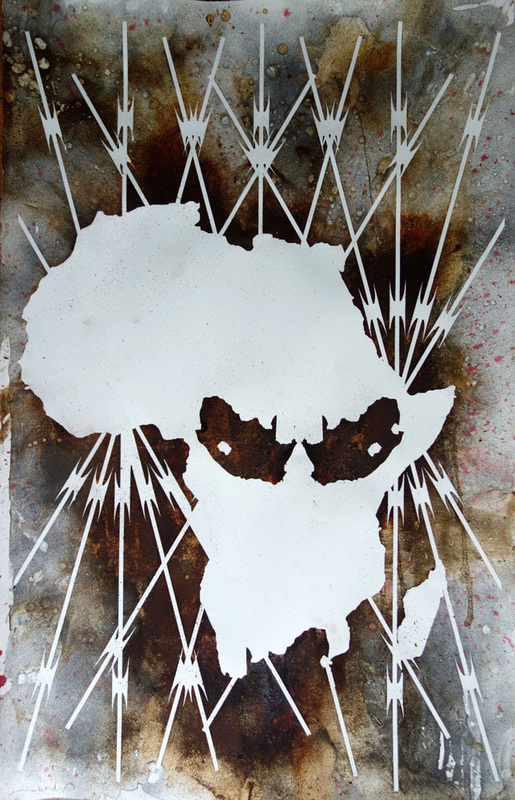 acb Gallery is delighted to host the first solo exhibition in Hungary of Kendell Geers, world-renowned artist of South African origin. Geers’ exceptionally provocative art, which reacts to the issues of contemporary art and society with strong critical reflections, takes up a significant position in the international art scene. Nevertheless his name is not unfamiliar in Hungary: the artist participated in the group show By Any Means Necessary (2013, acb Gallery) named after one of his works and later presented his performance Ritual Resist in the frame of OFF-Biennále Budapest (2015). 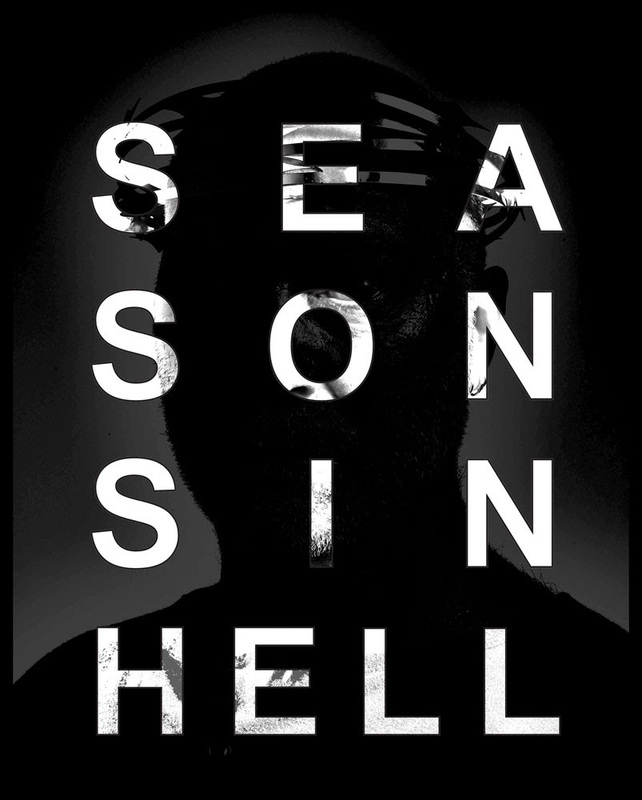 Kendell Geers’ new exhibition entitled SeaSonSinHell reflects on the most recent events in Europe ranging from the Greek economic and the refugee crises to the terror attacks in Paris and the lockdown of Brussels. Inspired by Arthur Rimbaud’s extended poem in prose originally entitled A Season in Hell (Une Saison en Enfer, 1873), Kendell Geers clearly refers, with the title of the exhibition, to the bleakness of present perspectives, especially climatic ones. Through the intentional spelling difference that the plural of Seasons means, he also brings together politics and nature and raises awareness for the long-lasting negative effects of global directions on the seasons. 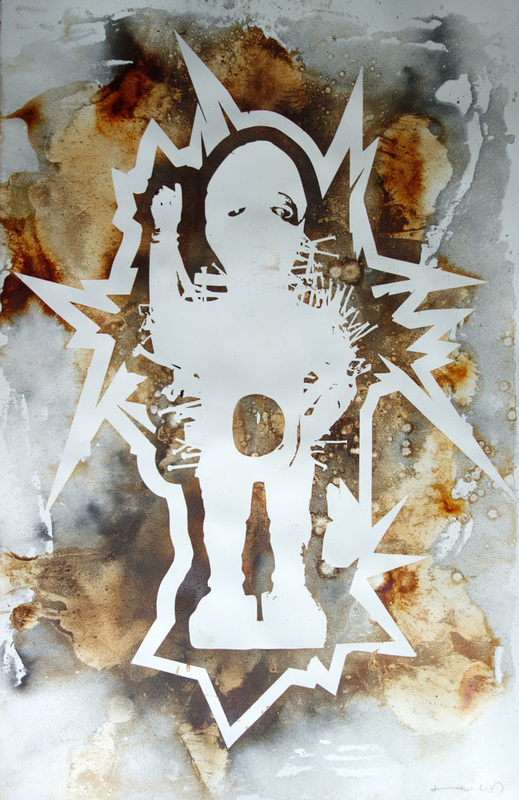 The exhibition features new works related to different series. 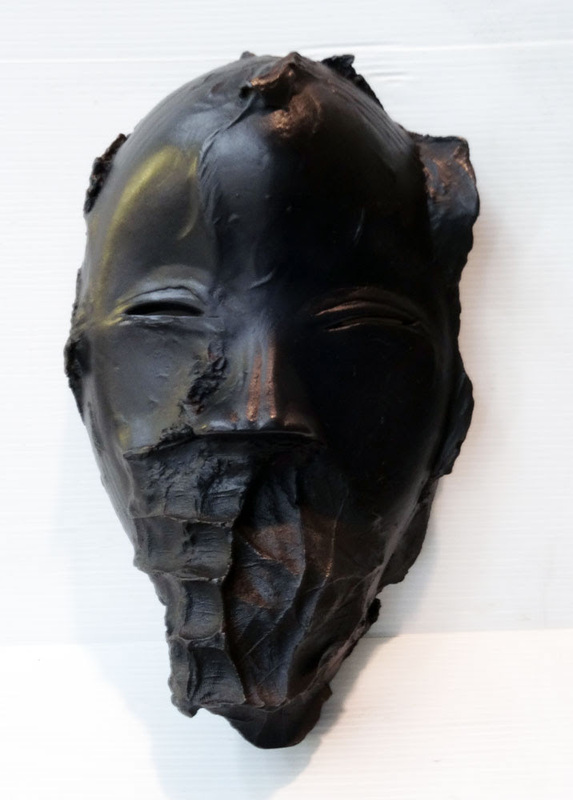 Hand-modelled pieces cast in bronze from the Flesh of the Spirit series are an embodied vision of an above all African artist trapped between the colour of his skin and his identity mediated by European perception. 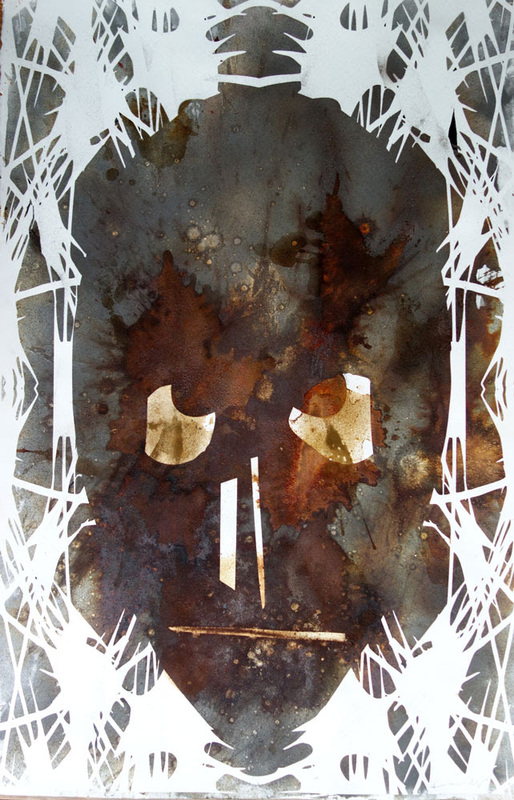 The masks are based on tribal artefacts that he transforms into contemporary „art-i-fact”.